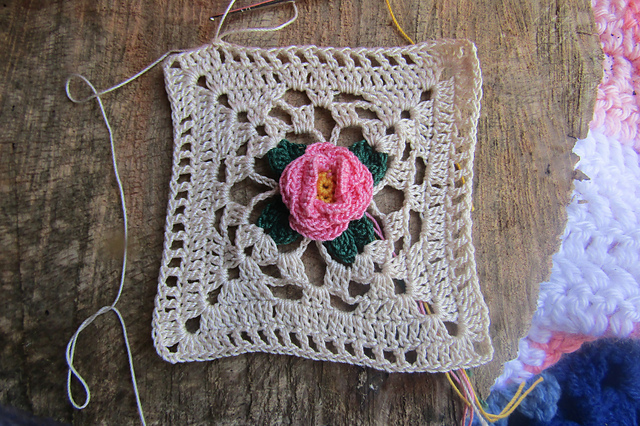 I am a huge fan of different squares from which you can create a new project. This time I have a square with a motif different for you. It is a subtle and romantic pattern. This pattern will look fantastic on every project. 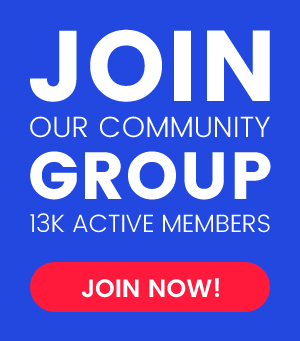 You can connect a blanket or a pillow with it. It’s great to use as a tread and table napkin. Squares will be made quickly and easily. This is a free pattern to download. 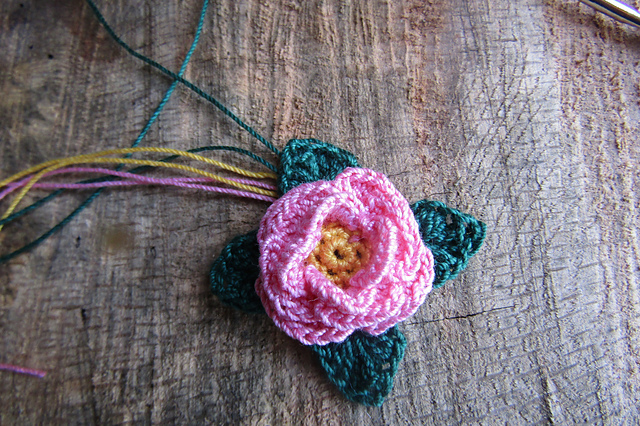 Rose Within A Square Free Crochet Pattern is here.